Amid concerns of the logistics framework and digital payment systems surrounding e-commerce in the Middle East, the sector has received a shot in the arm with the ecosystem seeing back-to-back investments of substantial value in this arena. 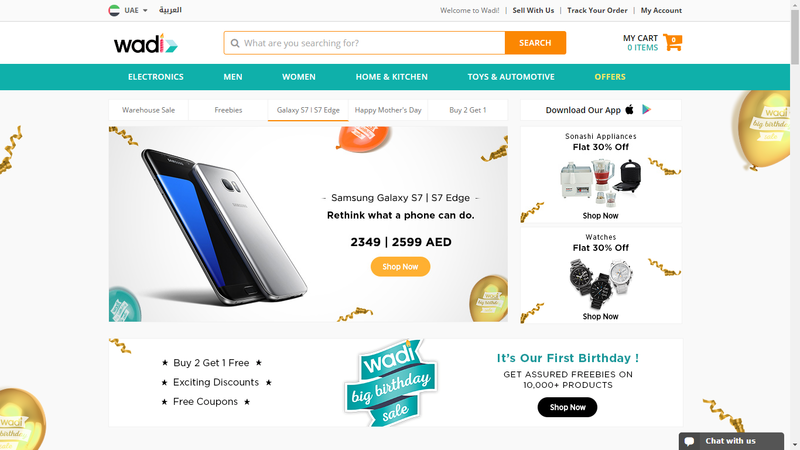 While the seasoned Souq.com secured funding of over AED1 billion in February (perhaps the largest for an e-retail portal in the region), the same month saw e-commerce portal Wadi.com raise US$67 million in Series A funding from Al Tayyar Travel Group Holdings and existing investors Middle East Internet Group (the Middle Eastern leg of Rocket Internet), just 10 months after its launch. The e-commerce portal claims the raise to be the “largest Series A funding in the tech history of the Middle East,” and with a presence in KSA, UAE and India, Wadi aims to use the funds to make inroads in the Middle East market. Wadi says investor interest has been pouring in for around six months now, thanks to robust growth and positive sentiment for e-commerce in the GCC region. Given the scale required of the consumer platform to satisfy demand, the co-founders note the importance of funding to grow Wadi further- but that didn’t mean they were out for money alone. “Wadi did not want an investor to just invest monetarily, but also [wanted them] to be a strategic partner,” says Kanwal Sarfraz, co-founder, Wadi. “Exposure to e-commerce, logistics, travel and a long history of trust and experience in the GCC region mattered to us while making a decision.” From the investors’ perspective, Al Tayyar Group says that being the Series A round of a fledgling company, the due diligence process was “fairly straightforward.” The Group says that the collective e-commerce experience of the core team, their energy and level of preparedness in pitching the venture also helped its cause. “At the end of the day, the achievements within such a short period of time and the promising outlook of the case made us enter the partnership with Rocket Internet to invest in the business,” explains Al Dawood. Dr. Eyad Alkassar, CEO, Rocket Internet Middle East. Image credit: Wadi.com. The Al Tayyar group is specifically “excited” about three sectors which are already a part of their investment portfolio - online travel, e-commerce, and the sharing economy. Their investment portfolio includes ventures such as cab-hailing app Careem, online travel platform Tajawal and online hotel booking platform Almosafer.com. 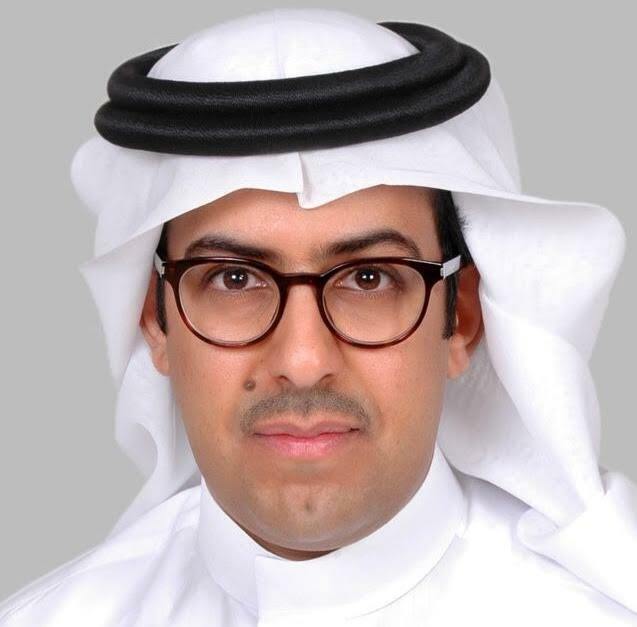 Abdullah Bin Nasser Al Dawood, MD & CEO, Al Tayyar Travel Group. Image credit: Al Tayyar Group.